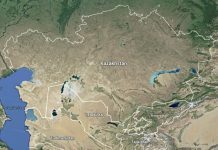 Vera Axyonova is a postdoctoral researcher / assistant professor at the Justus Liebig University Giessen and an adjunct lecturer at Fulda University of Applied Sciences. 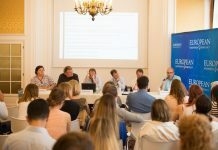 She completed her PhD in Political Science at the Bremen International Graduate School of Social Sciences and holds an MA in Intercultural Communication and European Studies and a Diploma in International Relations. 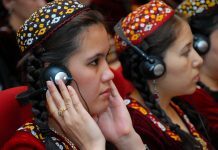 Her primary research interests are external democratisation and human rights promotion, security in the post-soviet space, and Central Asian affairs. 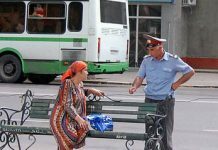 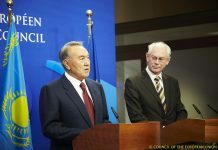 Security Sector Reform in Kazakhstan, Kyrgyzstan and Tajikistan: what role for Europe? 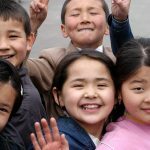 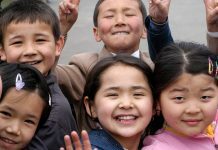 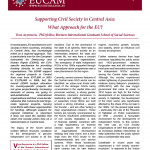 The EU Education Initiative for Central Asia five years on: lessons learnt? 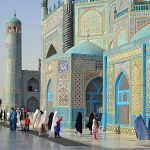 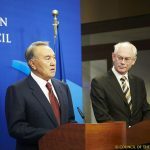 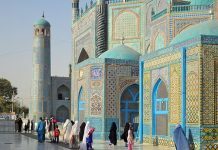 The Afghanistan-Central Asia relationship: What role for the EU? 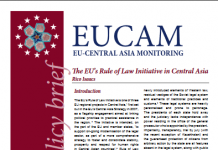 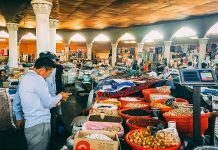 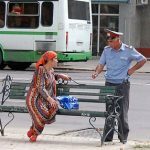 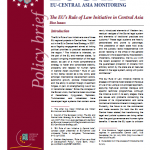 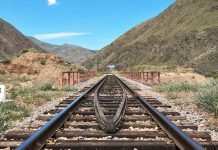 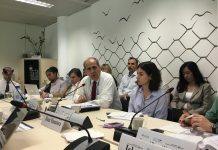 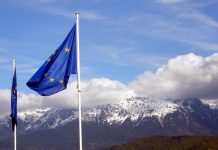 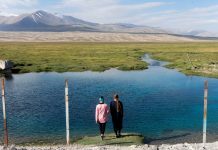 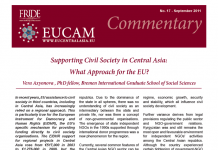 Supporting Civil Society in Central Asia: What Approach for the EU? 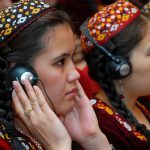 The EU-Central Asia Human Rights Dialogues: Making a Difference?